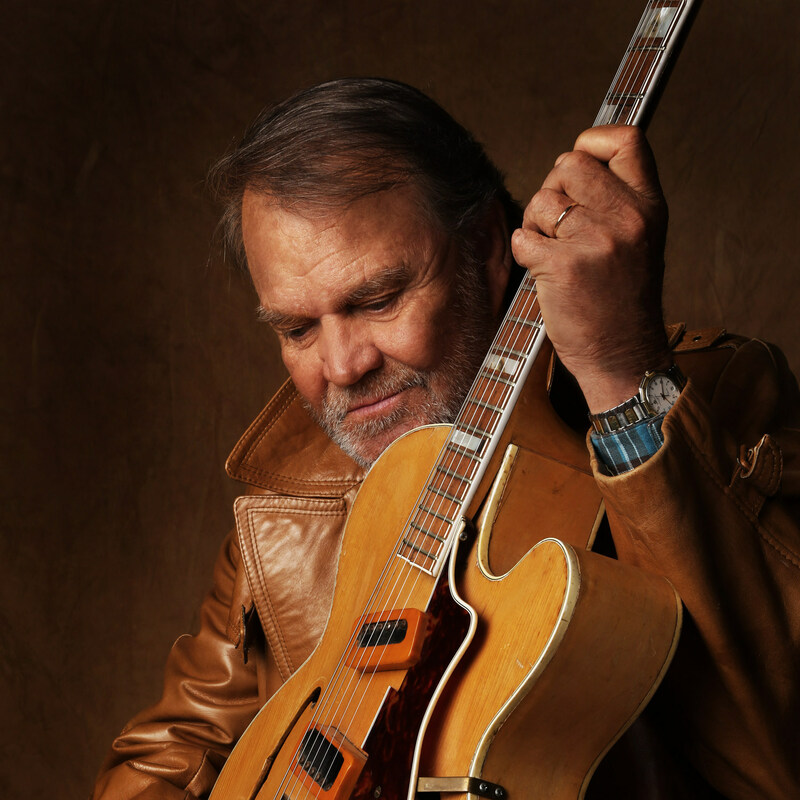 Music legends Glen Campbell and Willie Nelson have been nominated for the Academy of Country Music Award for Vocal Event of the Year for their poignant duet "Funny How Time Slips Away." The 53rd Academy of Country Music Awards will air live on April 15, at 8 p.m. ET/PT on the CBS Television Network. "I'm so proud of my dad and so glad his music is still being enjoyed and recognized in the music community. He always put his heart and soul into every song he ever sang," Ashley Campbell said. Written by Nelson 57 years ago, "Funny How Time Slips Away" was recorded for Campbell's Grammy® -nominated farewell album "Adiós" released in June 2017 via UMe to rave reviews. The collaboration between longtime friends takes on a new gravitas as the two trailblazers reflect back together on where the years went. Hailed by Rolling Stone as "a marvelous, albeit heartbreaking, tribute to their enduring love and respect for one another," the song is even more significant following Campbell's death last year from Alzheimer's. In November, the collaboration won the Country Music Association Award for Musical Event of the Year. "Adiós" capped off an extraordinary career for Campbell that spanned more than six decades and 50 million albums sold. Hailed as one of the best of his career, the album received an incredible reaction around the world from the likes of Rolling Stone, USA Today, NPR, Uncut and many others. It debuted in the Top 40 of the Billboard 200 garnering Campbell his 16th Top 40 album and his 19th Top 10 Country Record. The album Campbell had always wanted to do, Adiós was recorded following his "Goodbye Tour" which he launched after revealing he had been diagnosed with Alzheimer's disease. Produced by longtime friend and bandmate, Carl Jackson, the 12-track collection features Campbell singing songs from some of his favorite songwriters like Jimmy Webb, his longtime collaborator behind some of his biggest hits like "Wichita Lineman," "By The Time I Get To Phoenix," and "Galveston" and the title track. Other songwriters featured include Willie Nelson, Bob Dylan, Fred Neil, Roger Miller, Jerry Reed and Dickey Lee.